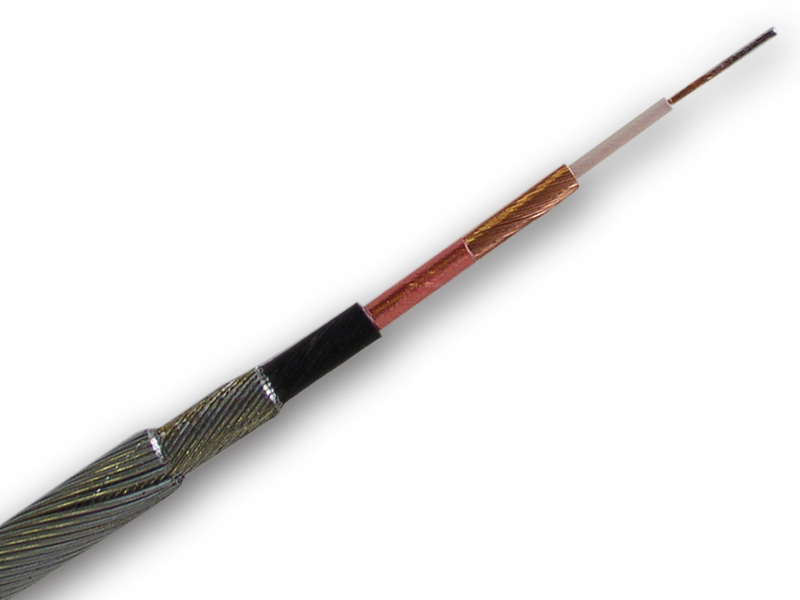 Our Armored SinCon Cable offers great performance in a nearly indestructible package. The strongest cable in the industry, with the industry’s longest warranty as well, the Armored SinCon Cable is our most popular single-conductor cable. It is a .25” outside diameter double steel armored cable with a 5,400 pound break strength. This cable can be easily reterminated in the field, without the need of specialized tools, soldering, or epoxy, greatly minimizing downtime. The industry’s strongest CCTV cable at 5400 pound breaking strength. Outside diameter is only ¼ inch. Two layers of steel armor. The longest cable warranty in the industry—5 years. Average life of 15+ years. Easy to reterminate in the field.